The workshop offers an introduction to exploratory data analysis in R through the lens of a cybersecurity research firm. 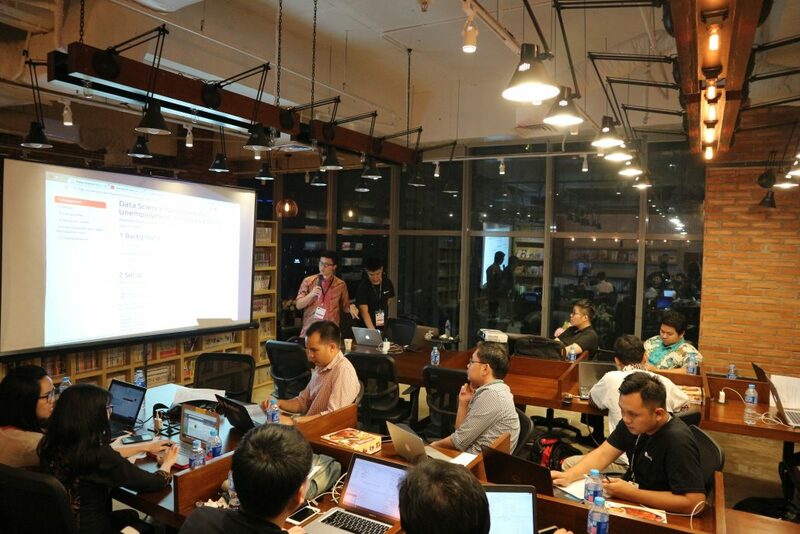 In the 3-hour session, participants will learn about the various EDA tools and visualization techniques to dig deep into cybercrime trends and make the most out of what this rich statistical computing environment has to offer. Between 2017 and 2018, Samuel has trained and consulted with more than 20 companies around Indonesia and a regular guest speaker/trainer in a number of universities in Singapore and Indonesia. 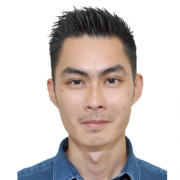 He is also among the first recipients of Microsoft Professional Program Certificate in Data Science in Southeast Asia, having demonstrated proficiency in R, Python, Microsoft Azure, SQL / T-SQL, PowerBI and a list of other technologies. Including an e-course book (PDF) and/or HTML files. Learn under the assistance of mentorship of our lead instructor. We pay meticulous attention to the logistical details of our workshops: quality audio and visual setups, comfortable sitting arrangements. Snacks are included for evening workshops. 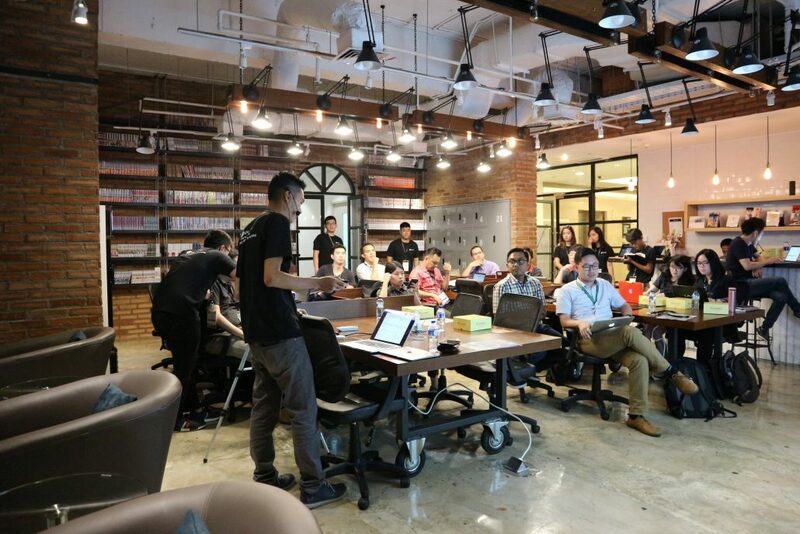 Workshops in our Kickstart series are tailored to casual programmers and non-programmers that are taking their first steps into data science. It assumes no prior knowledge or academic background, and attendees will be introduced to the beautiful art of writing R / Python code to produce data visualization and simple regression models. Students are encouraged to bring along their laptop and download the course materials beforehand if they wish to follow along with the Code Along exercises. The workshop has a gentle learning slope that is designed with non-technical professionals and academics in mind.